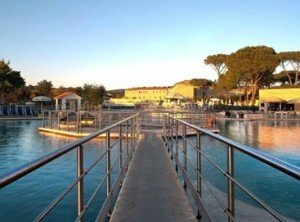 The Terme di Saturnia is a thermal spa complex located only two kilometres from the town of Saturnia in the heart of the Maremman countryside. 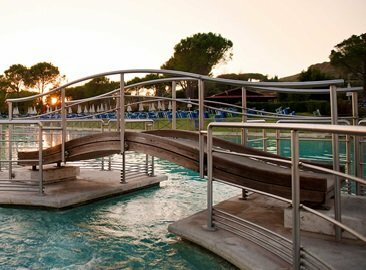 Situated in the Southern Tuscan territory, the springs are surrounded by vineyards, olive groves and striking cultivated fields. 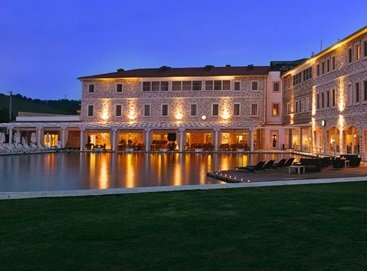 The thermal spa complex at Saturnia is both renowned and celebrated throughout the world for its elegance and tranquility. The ideal location to spend a day ofrelaxation and pampering, the spa is a chance to indulge yourself mentally and physically, while enjoying one of the most splendid of nature’s wonders. 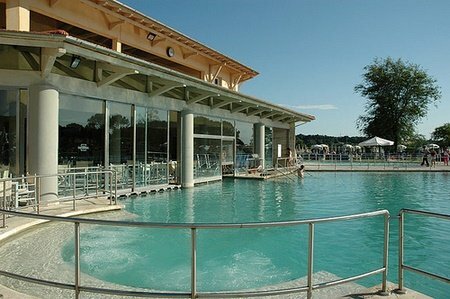 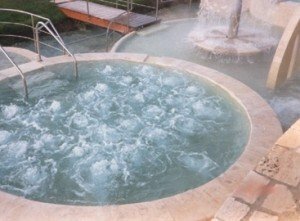 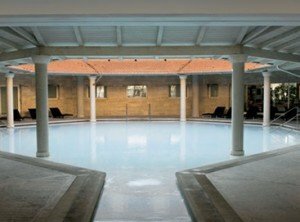 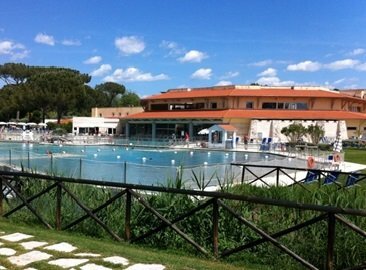 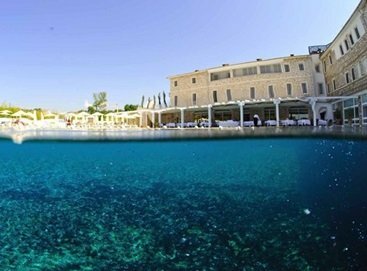 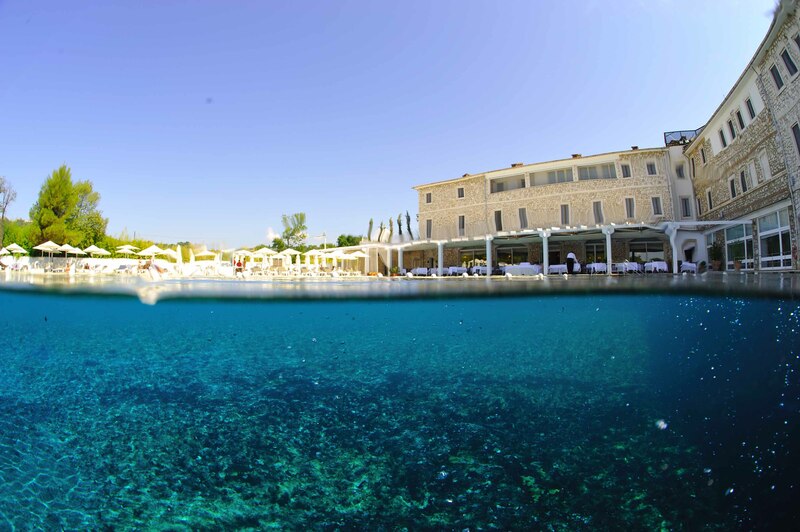 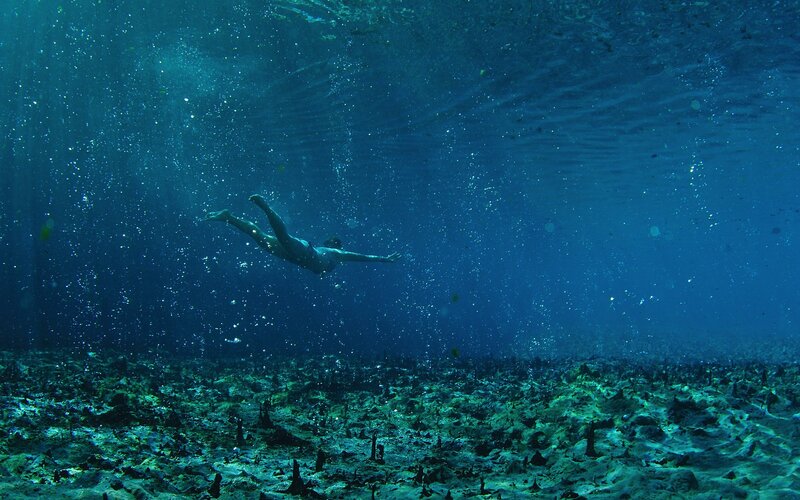 Inside the Terme di Saturnia thermal spa complex are various sulfuric water pools, a water walking course, small artificial waterfalls and sulfuric water jacuzzi. Another highlight of the Terme di Saturnia complex is its Well-being Centre which offers guests various massages, therapies, beauty treatments, relaxation treatments and treatments to help heal any physical ailments.